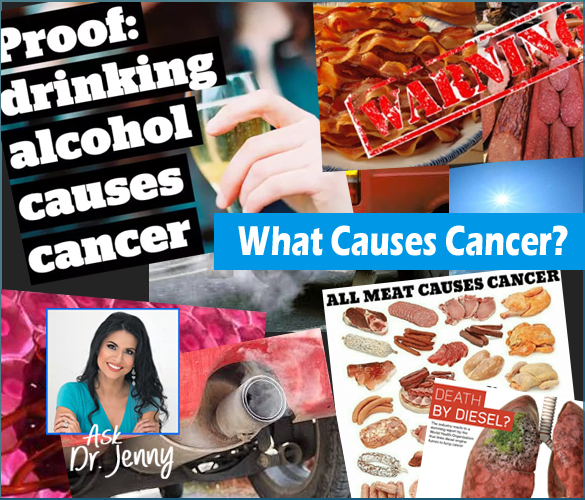 How Processed Foods, Genetically Modified Foods, Refined Grains and Sugars have Caused in Increase in the Prevalence of Cancer in the US. Our sebaceous glands and hair follicles contain CB1 and CB2 receptors which work to communicate with the nervous system to produce different effects, such as reduction of inflammation. CBD has been proven to have anti-inflammatory benefits that help with eczema, itching, and pain. Using CBD in dermatology helps reduce oil and redness, which was particularly beneficial to those with acne, rosacea, and dandruff. CBD reduces acne because of the anti-inflammatory properties that work to reduce the visible inflammation caused by clogged hair follicles. 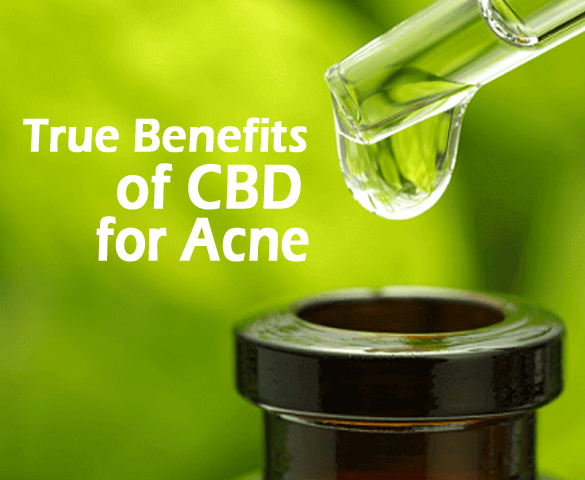 CBD targets the problem-causing cells, leaving healthy cells alone and reducing side-effects common to many acne medications, such as dry and irritated skin. If you aren’t entirely sure how to apply CBD Topicals, here are some simple and easy instructions to ensure that you’re applying it correctly and effectively. 1. Don’t mix CBD skin products with other topical products. Make sure you are not mixing CBD Topicals with other skin-care products. Don’t apply to areas that affected by other products. This will ensure that your skin is absorbing the oil in its entirety, combining multiple skin-care products will only dilute the effects and reduce its effects. Not to mention a lot of over the counter skin care products contain toxic chemicals that do more harm than good. 2. Make sure you are applying it at the right time. Don’t apply CBD oil before showering, bathing or taking part in an activity that will make you sweat. Water will wash away the oil from your skin before it has time to absorb and take effect. Similarly, sweating can also prevent the oil from penetrating the skin, which will nullify the effects. 3. Apply liberally and massage CBD oil into the skin. Once the oil has been applied, massage it gently but firmly into your skin. The body doesn’t absorb much of the cannabinoid in doses that are too small, so make sure you apply plenty. Make sure to wash your hands fully once you are done so you don’t spread irritable substances to sensitive areas like your eyes. 4. Follow the directions on the packaging. Make sure that you’re applying the amount of oil that is recommended on the packaging. Read any and all instructions carefully and make sure you follow them closely. Following these instructions is the best way to ensure that you’re getting the most out of your CBD. AgeVital has a full range of CBD products available for whatever situation you may need. 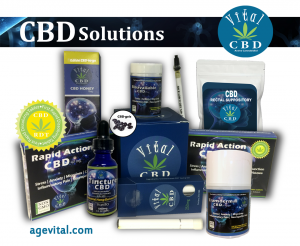 VitalCBD Products range from traditional pills, to rapid action dissolving tablets, and even honey sticks and moisturisers. Not sure which is right for you? Give us a call or visit us in store and ask to talk to our pharmacist to find out what’s right for you! Dr. Jenny is a Naturopathic Doctor and clinical research associate. She is a successful entrepreneur as the CEO/Proprietor of AgeVital Pharmacies in Sarasota, Florida. She is a charismatic media personality and television producer with regular appearances on ABC, NBC, TBN, CBS, the CW and Lifetime. As a health and wellness expert and educator, Dr. Jenny lectures all around the world at various conferences about the endocannabinoid system and functional integrative healthcare and how natural solutions work to treat a multitude of diseases and illnesses. She authors books for healthcare practitioners and consumers and educates the healthcare community and individuals using her extensive research and findings about the endocannabinoid system. She is the President and Chairman of The American Academy of the Endocannabinoid System (AAECS) and sits on the Executive Board of Directors for the American Board of Medical Marijuana Physicians (ABMMP). Her expansive credentials include a Board Certification at The American Board of Anti-Aging Health Practitioners – (ABAAHP), a Diplomate of the AAIM College of Nutrition and a Board Certification with the (AAIM) Board of Integrative Medicine. Dr. Jenny is also a member of the American Academy Of Anti-Aging Medicine, serves as a senior business and financial advisor for Nuvusio, Conference Advisory Board Medical Chair of the Florida Medical Cannabis Conference & Exhibition (FMCCE) and the medical director for Biom-Pharmaceuticals and Chief Scientific Officer And Medical Director for M3-Biodynamics and M3-Innovations. *Results may vary. Information and statements made are for education purposes and are not intended to replace the advice of your doctor. The views and nutritional advice expressed by AgeVital Pharmacy are not intended to substitute for medical service. If you have a severe medical condition or health concern, see your physician or give us a call and schedule a consultation with one of our providers.